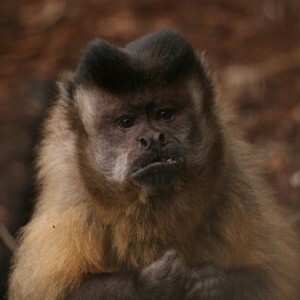 The Monkey Sanctuary is managed by the charity Wild Futures. Wild Futures is a registered charity founded upon five decades of experience as a leader in the field of primate welfare and conservation, environmental education and sustainable practice. We are committed to protecting primates and habitats worldwide, with the protection of non-human primates at the forefront of our work. Wild Futures works closely with other organisations to lobby local and central government to bring about positive change for primates. Whilst also supporting projects overseas with funding, practical assistance and advice. Education is vital in changing things for the better; educating more than 30,000 visitors and students on Wild Futures work each year. The charity receives no government funding therefore it relies solely on donations and income generated through The Monkey Sanctuary to continue its vital work. Alternatively download our Fundraising Pack or contact the Fundraising Team on fundraising@wildfutures.org, we would love to hear from you!